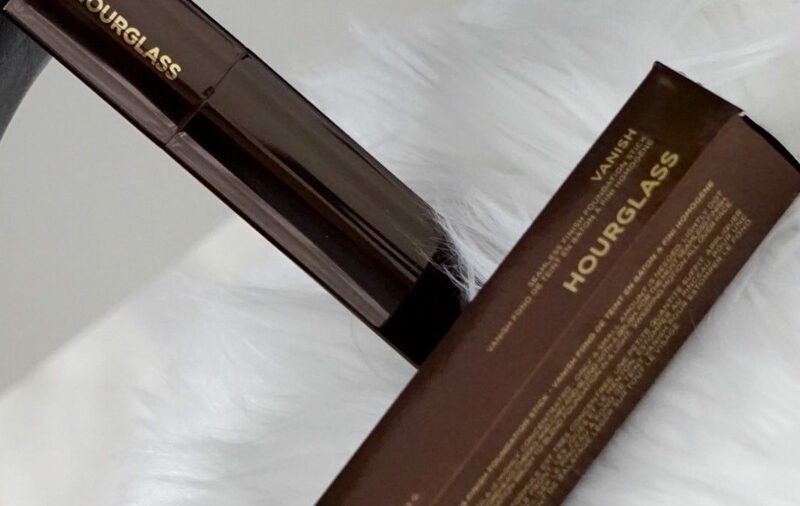 The fact that Its formula has got the double amount of pigments as the traditional foundation -almost a concealer composition but with a liquid foundation texture- make the full coverage easy to reach with only one layer of the product as their promise! How to apply: Using the stick make marks around the face uniformly and blend the product into the skin using a syntactic hair brush of your choice or a blender. 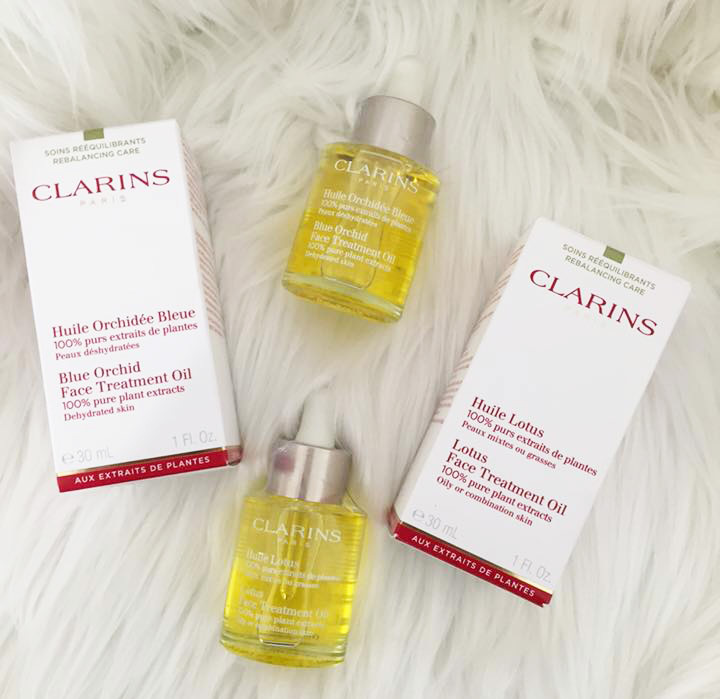 Tip for application: You can wet a little bit the brush/blender with the Clarins Lotus Oil (or something similar) to make the blending even easier and the finishing delivered more glowing. The Lotus oil is recommended for oily/combination skins and the Blue Orchid Oil for the dry ones. I learned about them as a big helpers on applying thick cream foundations (as the Kevyn Aucoin) by mixing a few drops of one of them (the most appropriate) with the product before applying it on the face or by wetting the brush/blender with 1 or 2 drops of the oil before taking on cream products (as blush and highlighter) and applying. The results on both ways are amazing! It is incredible how the skin absolves the oil immediately and leaves no signs of it around. The skin shows a beautiful glow and look hydrated and healthy. Besides being “makeup helpers” theses oils are also a great alternative for skin night hydration. I have incorporated the Blue Orchid oil to my “night routine” right before applying the anti-aging cream and after the toner. The best way to apply it for this purpose is by dropping a lit bit of it on one hand and warm it up with the other before patting the product all over the face. I really recommend them…they are at least worthy to try! Even for oily skins. Other good news is that they are 100% pure plant extracts, non-staining and preservative -free!